In oral argument, I like answering questions I get from the bench. I look the appellate judges in the eye and talk straight to them, firmly believing every word out of my mouth. I know the record and cases backwards and forwards, and for virtually any question they throw at me, I’ve got the answer. It’s not necessarily from being intelligent; it comes from being prepared, doing the work, and digesting and synthesizing all of the information. 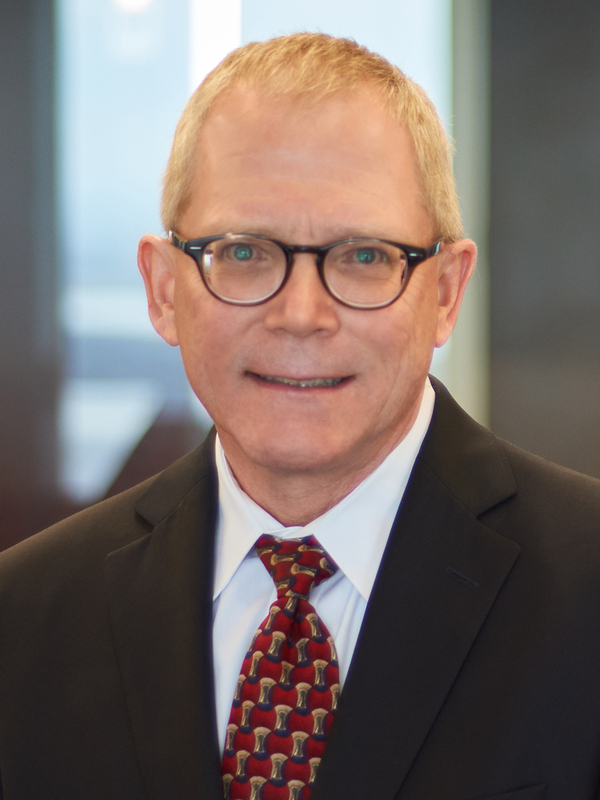 As a litigator and appellate lawyer, Ray Ward defends clients in a range of industries, including oil and gas, manufacturing, insurance, and health care, often in complex, document-heavy cases. As the lead brief writer in a litigation arising from a massive industrial plant explosion, Ray and his team gained a reversal from an appellate court of an $88.75 million judgment against an electrical-products manufacturer. In an appeal representing a state medical board, he obtained reversal of a district court’s judgment and reinstatement of the board’s disciplinary action against a physician involving his treatment of 11 patients. Last year, he helped win a judgment by the Louisiana Supreme Court restoring state funding of Type 2 charter schools, reversing a court of appeal’s judgment that had held the funding scheme unconstitutional. Ray serves clients in complicated appellate litigation that requires him to dig through the labyrinth of a big-record case to find and craft the client’s story, and then clearly convey that narrative to the panel of appellate judges. He studies what judges have written so he can get a sense of the way they think - to get inside their heads and their hearts – and convince them to see the case his way. He fully realizes that written and oral persuasion is the stock-in-trade of his service to clients. Frequently asked to share his knowledge of appellate practice with other lawyers, Ray conducts presentations and writes articles on appellate advocacy and legal writing. A blog he regularly writes is considered by Louisiana appellate lawyers as the leading such media outlet in the state for all aspects of Louisiana civil appeals. He’s among the first group of lawyers to be certified by the Louisiana Board of Legal Specialization as an Appellate Practice Specialist.